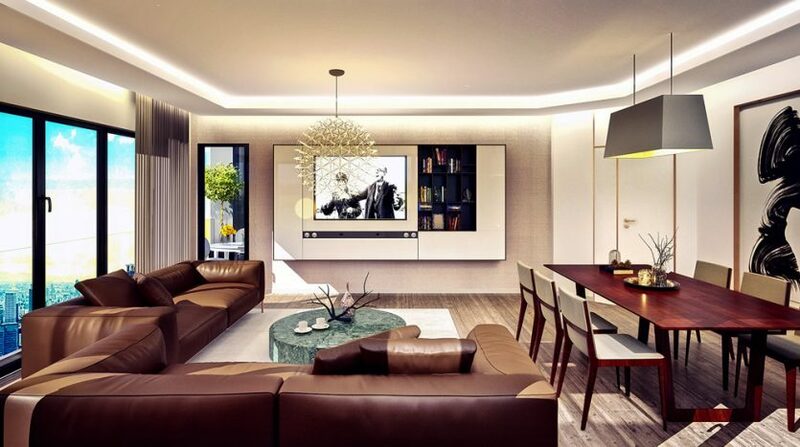 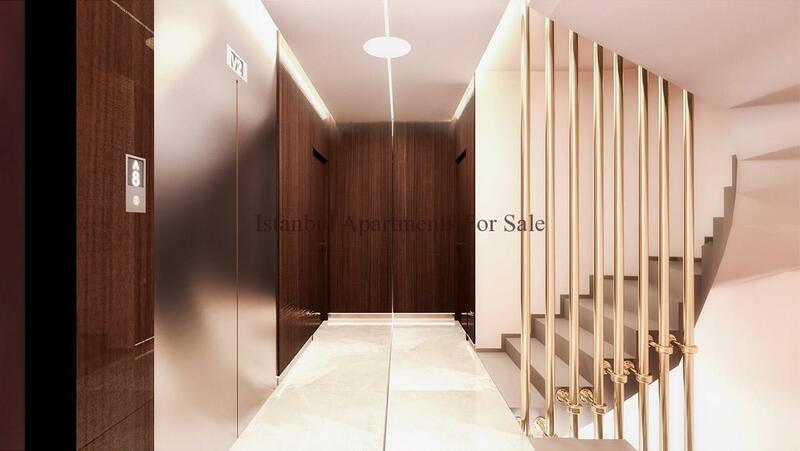 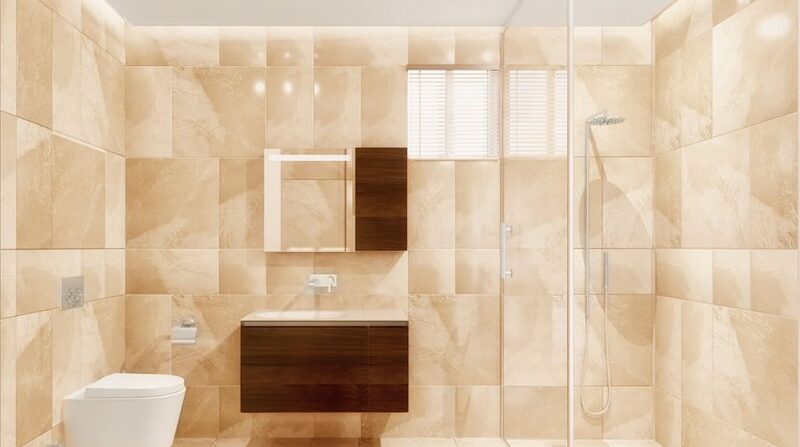 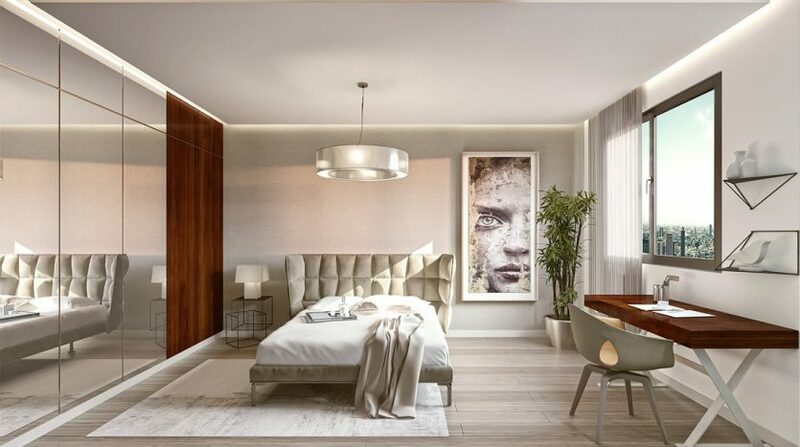 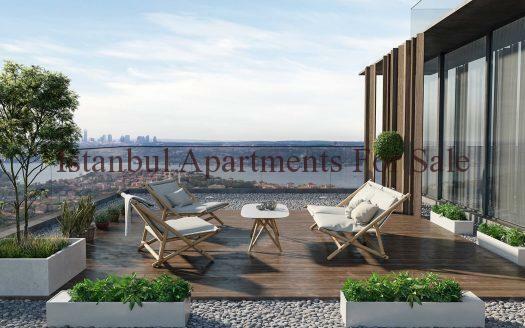 New Family Istanbul residence is situated in Beylikduzu on the European side of Istanbul close to the seaside only 4 km away from the Marmara Sea. 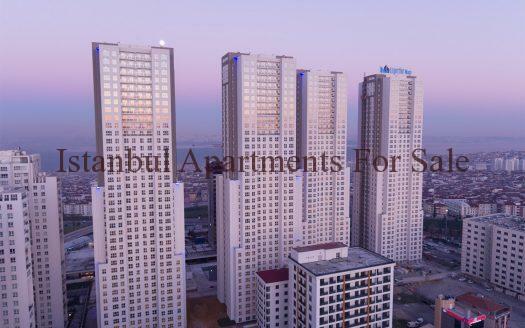 Ataturk airport is 25 km away and E5 highway is only 4,5 km near to transport links . 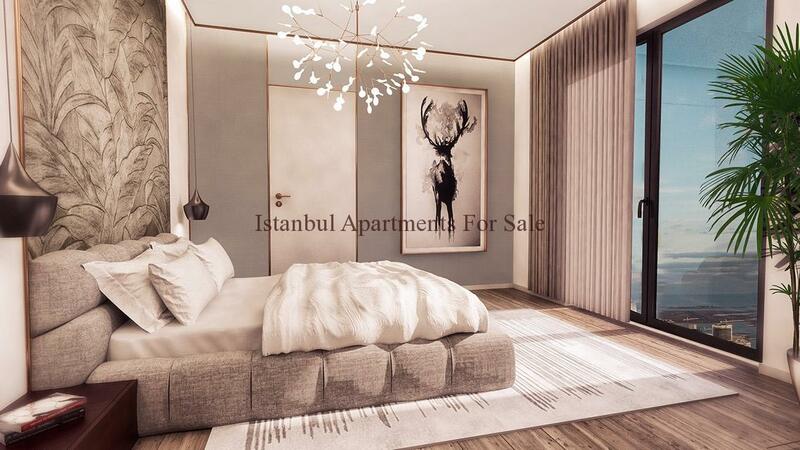 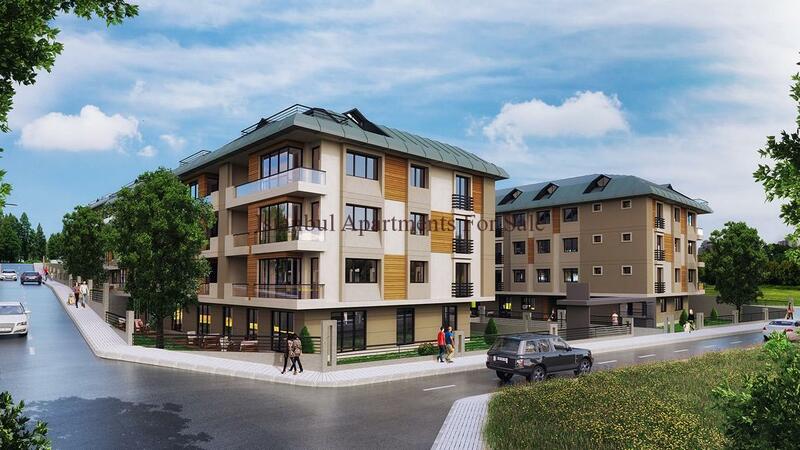 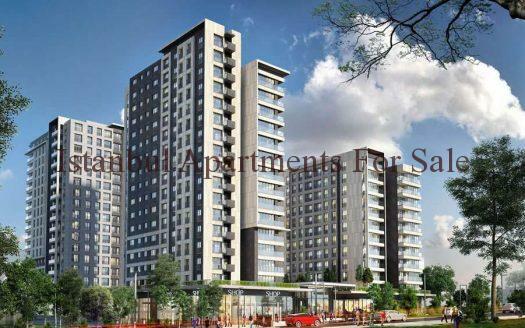 In addition in the surrounding area are many schools, universities and shopping malls like Marmara Park & Torium. 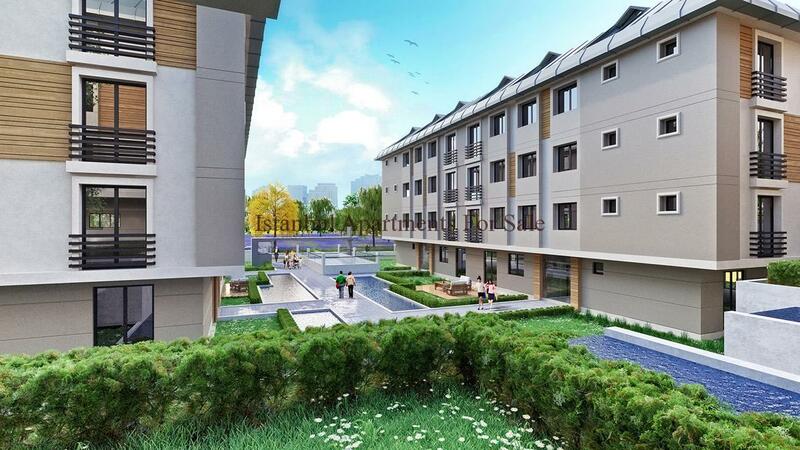 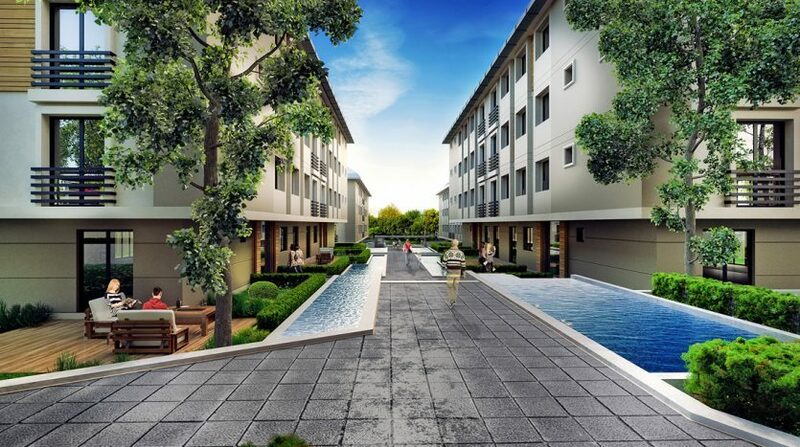 The development is built on 6000 sqm land a Residence with 5 buildings and a total of 72 apartment units.65% of the total area will be used as greening and social area. 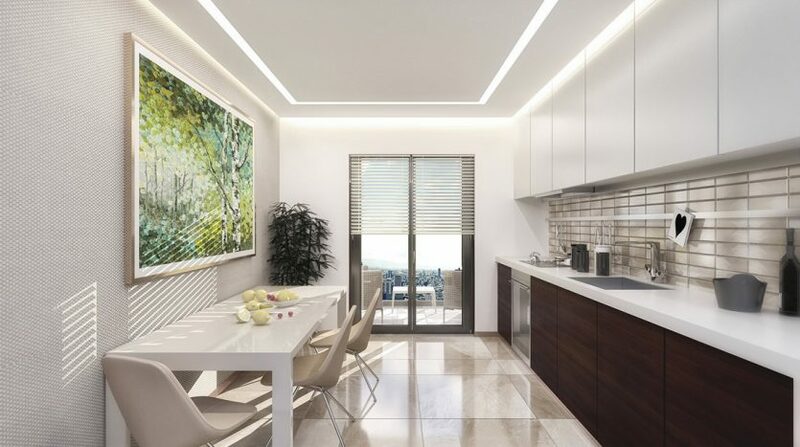 Depending on the floor and direction some of the apartments have sea view.